Two Men and a Truck is an AFRA accredited family owned and operated company that has been in operation since 1996. 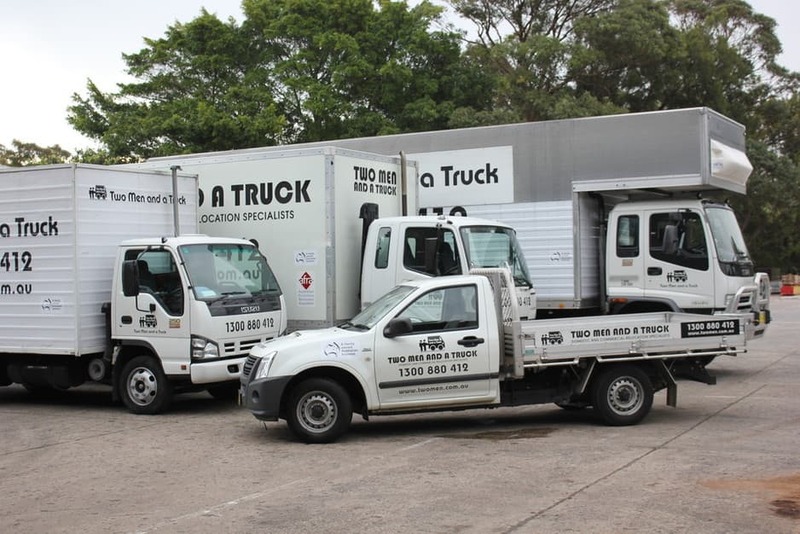 Our name may be Two Men and a Truck but with our large fleet of removal vehicles we can cater to any size moves including single items, units and house, large or small, and all size offices and warehouses, both locally and interstate. We are able to supply you with whatever combination of trucks and men you require to ensure your move is done with minimal fuss and at the best price possible. Bookings and enquiries can be made directly through our easy to use website or by calling our office on 1300880412. Nothing covered and marble table top scrtached, bedheads with dirty marks and bed also with black marks on arrival. Had to re negotiate deal on the day. Men were friendly but mostly inexperienced. They quoted us the job would take 4 hours. We were moving just one bedroom of apartment furniture 1.5km and we provided a comprehensive list of Items including the exact number of boxes – we ended up only using 2/3 of the boxes we initially estimated. They sent 2 men with ESL who were completely incompetent – they arrived 45 minutes late and then took a total of 9 hours to compete the job! It was excruciating. They spent ages on the street on either end discussing what was to be done. They are also extremely expensive and provided a telephone cost quote that was vague - so ultimately were charged a lot more than the quote. Cannot praise TMAAT enough! Everything was easy and just went smoothly. We were contacted within 5mins of the online enquiry and were able to book. We had Maylson and Rafael come on the day and they were so professional and friendly. They did a fantastic job! Moved everything quickly and no problems or scratches! We'd use them again and recommend them to everyone, no second thoughts. DO NOT USE THIS COMPANY. I've moved 4 times in the past 6 years, so I had my shares of bad removal experiences. By far, two men and a truck was THE WORST. We don't have a lot of furniture: all fits in about 40 medium sized boxes. It took two men and a truck 7 and a half hours, for a total of $1500 to move to a place just 10 mins drive away. 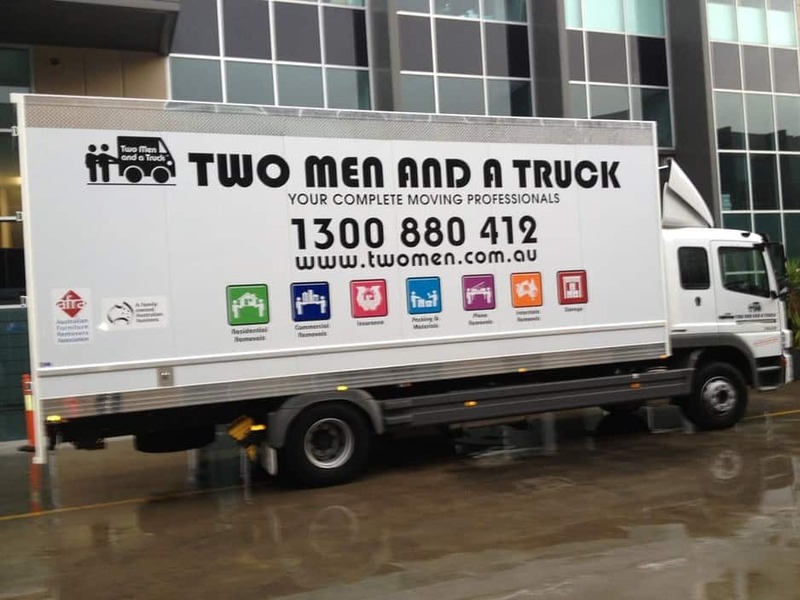 Two Men and A truck is the best Sydney removalists I have ever come across. I've moved abour 4 times now using different companie and TMAAT are by far the most professional I've had. The two boys we had were professional, didn't complain about how much stuff there was to move. They were also very accommodatin with my moving date too! Best of all, very resonably priced!